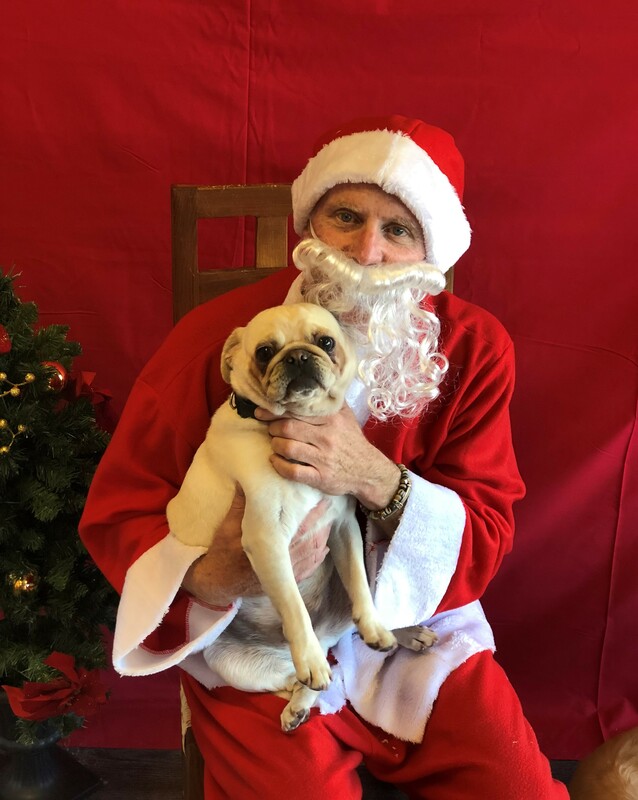 Dogtopia of Arcadia is a family-run business that will treat your dog like one of our own! We can’t wait to love and care for your most loyal companion at our open play daycare, spa, and boarding facility. Whether you need to leave your dog for a few hours or a few days, our team of trained professionals can find the perfect package for you and your pup. Favorite Activities: Playing with all his friends and his ball! 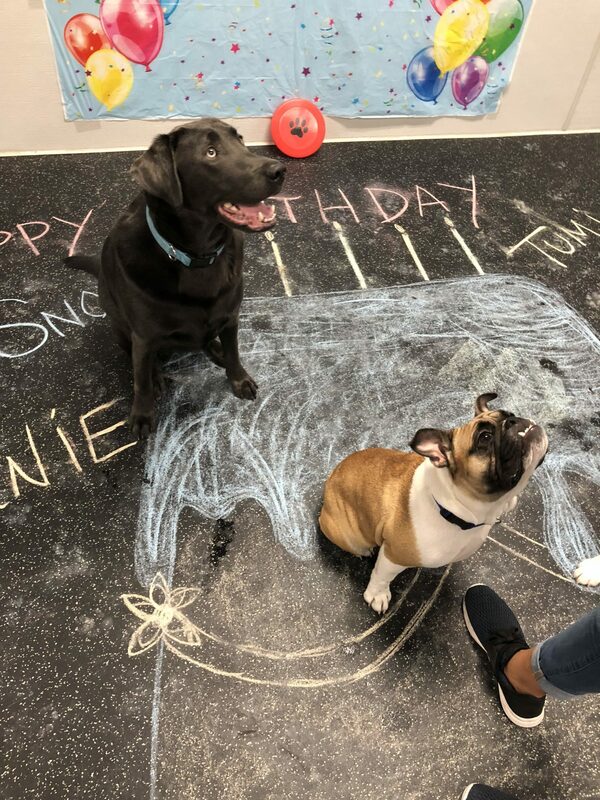 We’re the top choice for quality dog daycare and boarding services in Phoenix. We proudly serve the neighborhoods of Arcadia, Biltmore, Paradise Valley, Camelback East Village, Encanto Village, Downtown Phoenix, Old Town Scottsdale, downtown Scottsdale and Arcadia Crossing. 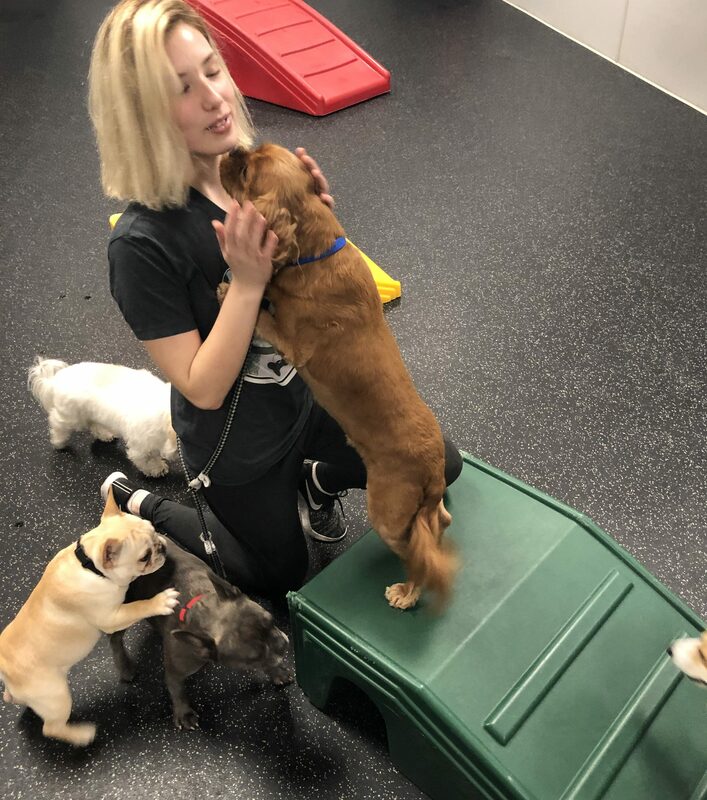 Our goal is to make each dog feel comfortable and safe while they learn new skills and play with all their new BFFFs (best furry friends forever). 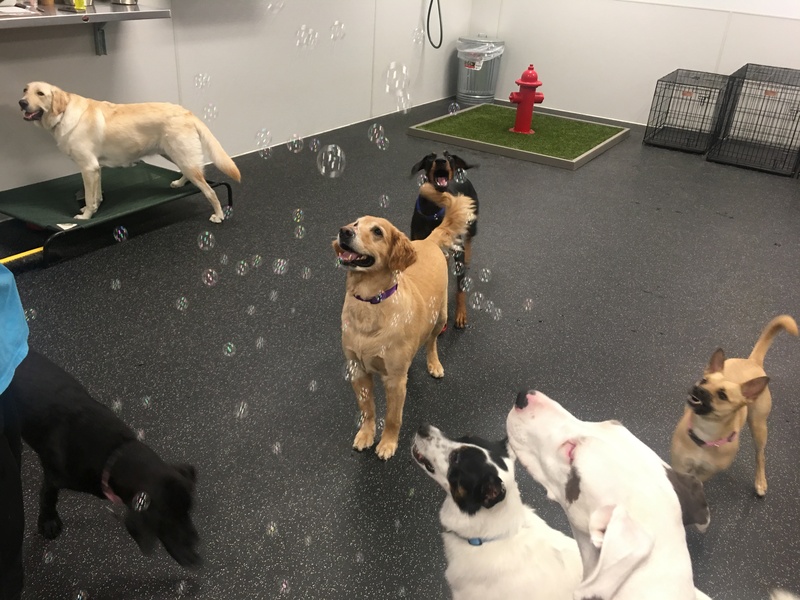 We separate all dogs according to size, temperament, and play style, and our highly trained Canine Coaches supervise them carefully in our climate-controlled playrooms. Customers continually point out that our staff and owners love the dogs as if they were their own. Dogtopia is proud to be the fastest growing dog daycare provider in North America. Our passion is giving every dog an unmatched experience that will keep their tail wagging all day! We’ve designed our facility with your dog’s health, safety, and comfort in mind. We are truly a family business. Chip and Jo Ann Wickens are the franchise owners, while their daughter Erin works full-time as a Rover and Canine Coach. 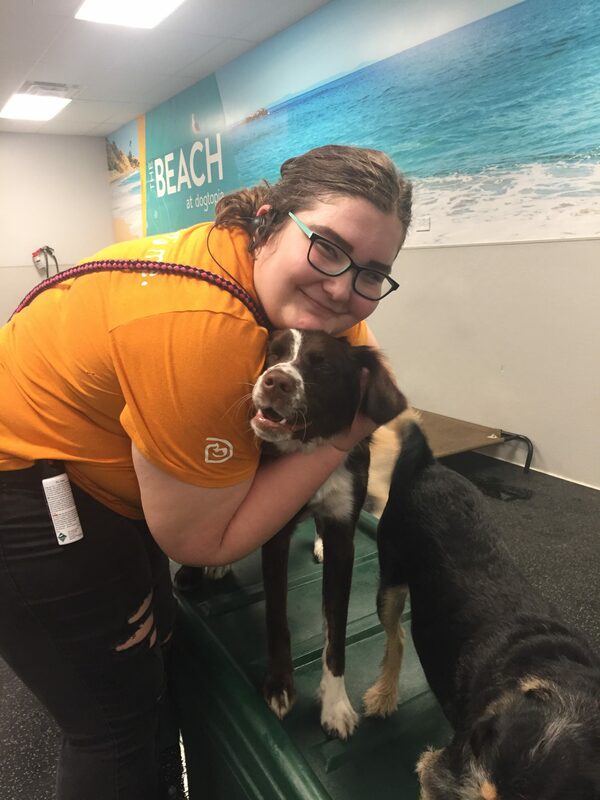 You will usually find at least one, if not all, of the Wickens family working at Dogtopia of Arcadia! 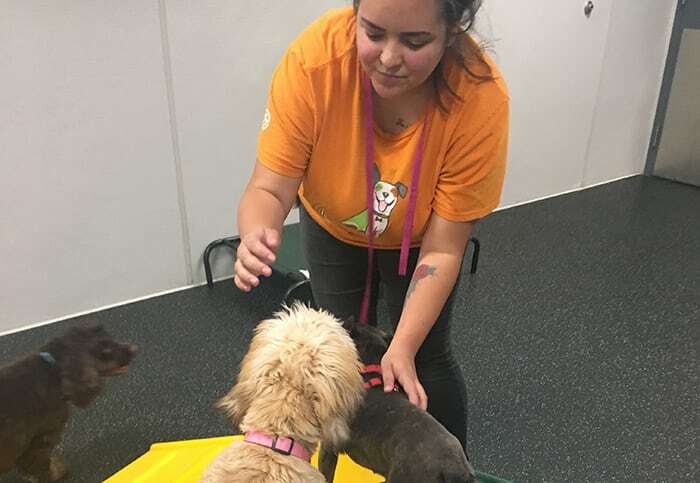 Our home away from home environment is the perfect place for your pup to learn, play, and socialize with other furry friends. 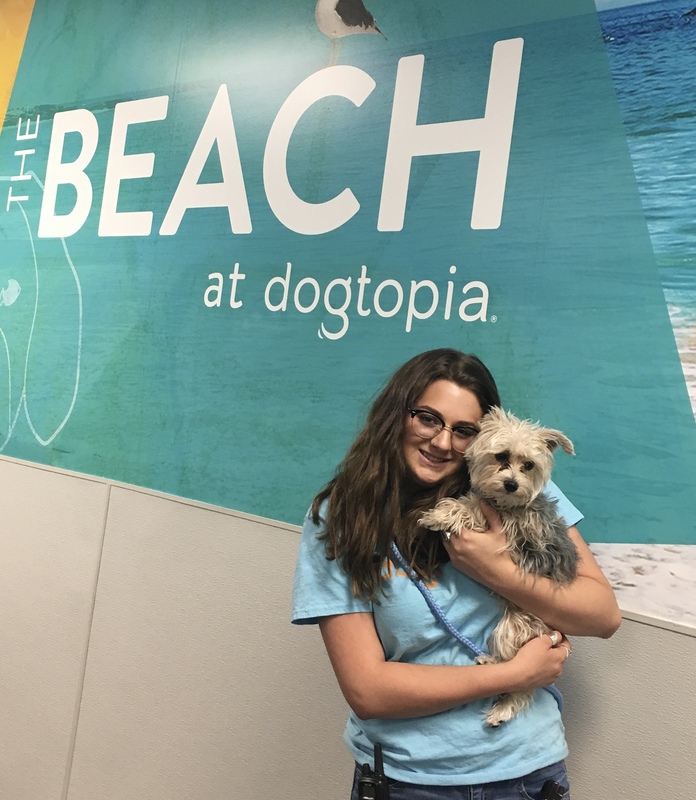 Our professionally trained dog experts are dedicated to making Dogtopia more than just a place to leave your pup for the day. 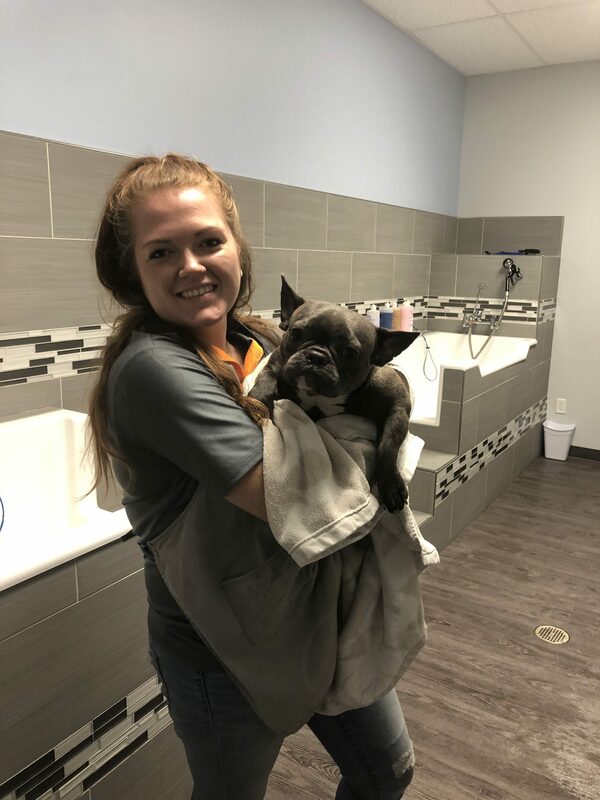 We provide a safe, clean, and stimulating environment for dogs of all different sizes and breeds, while teaching them valuable skills. Our Certified Canine Coaches are educated in reading your pup’s body language and strive to give you and your dog the best experience possible! At Dogtopia of Arcadia in Phoenix, our modern and clean facility allows your dog total freedom in an off-leash, open play environment. We offer full or half day daycare packages and extended boarding services to meet all pet parents’ needs. 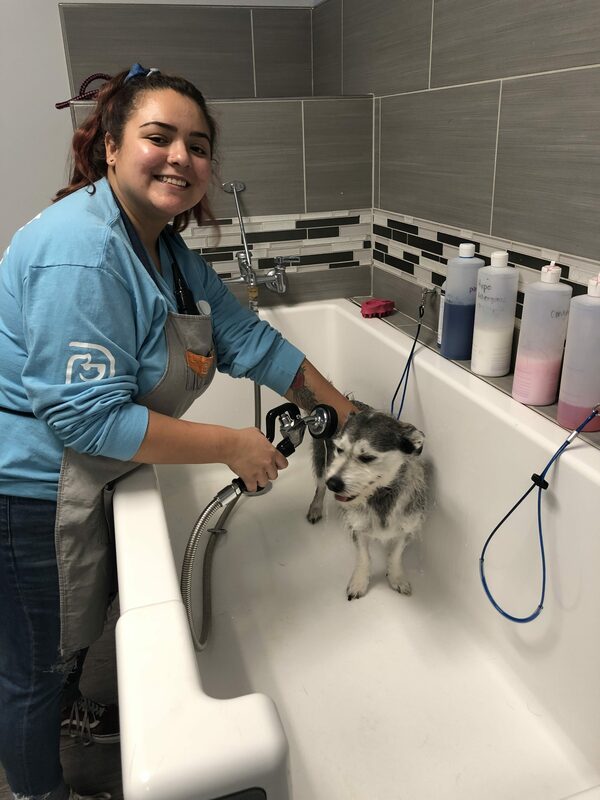 Everyone knows dogs love getting messy just as much as you like getting them clean, which is why you can also add spa services as part of your daycare or boarding stay. 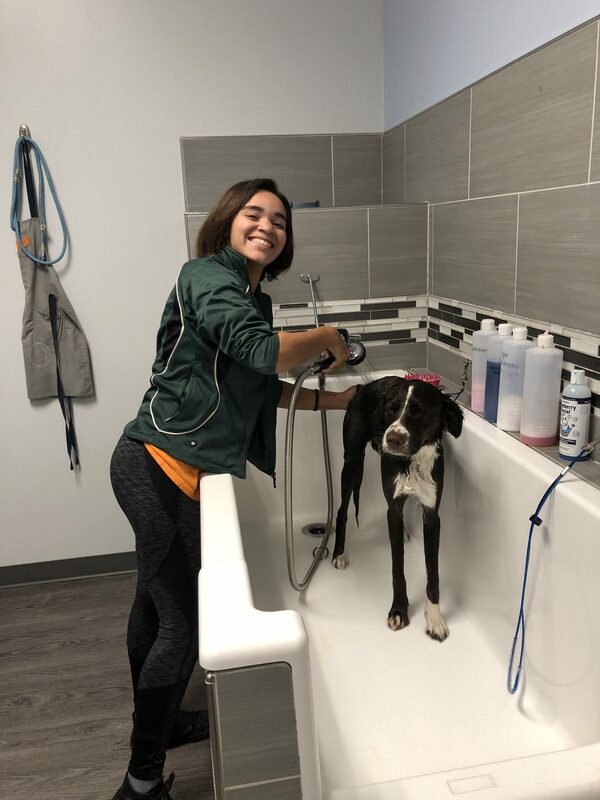 You will have a happy and squeaky clean pup when it’s time for pick up. 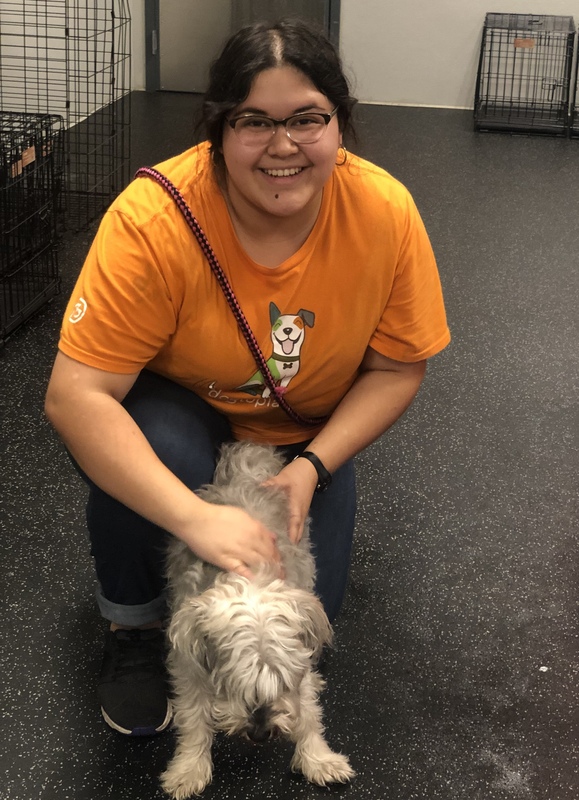 We would love to show you and your four-legged friend around! 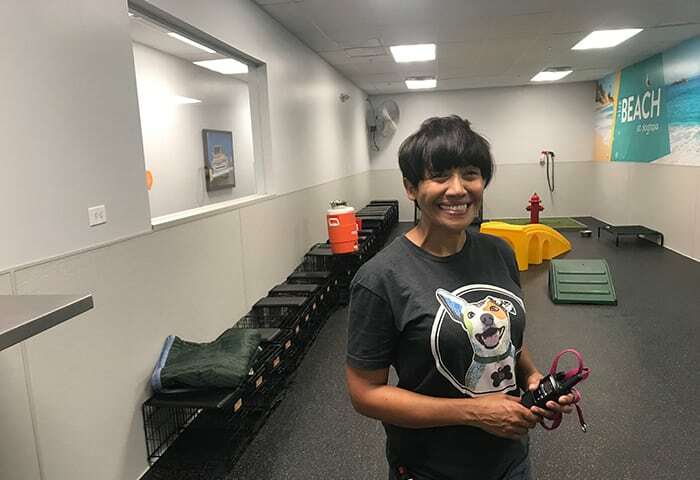 Please contact us for a no-obligation tour of our facilities to see why Dogtopia is a leader in the dog daycare industry. Our 5,400 square foot facility was specially designed to keep your dog as safe and comfortable as they can be. 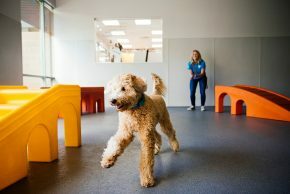 Our spacious indoor playrooms feature individual climate-controlled HVAC systems to keep the air clean and fresh, while keeping your pup cool during play and nap time. The specially-formulated compressed rubber flooring helps with their long-term joint and paw health and is slip-resistant when wet. Our rooms are deep cleaned and sanitized throughout the day with products specially formulated for maximum effectiveness and pet safety. 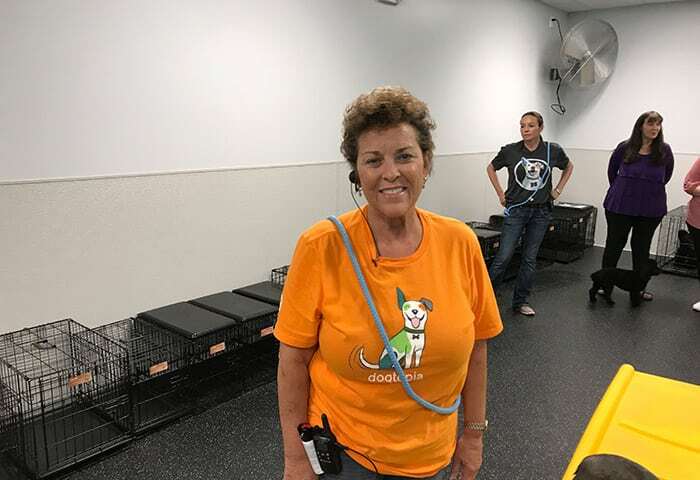 Customers often comment on how, unlike other dog daycares, our facility looks and smells clean. It’s bright, warm and welcoming! Since dogs love playing outside, we also have 1400 square feet of playspace in our outdoor Barkyard area, which is landscaped with turf and shaded from the direct rays of the sun. Want to see what your pup is up to during the day? You can at Dogtopia of Arcadia! 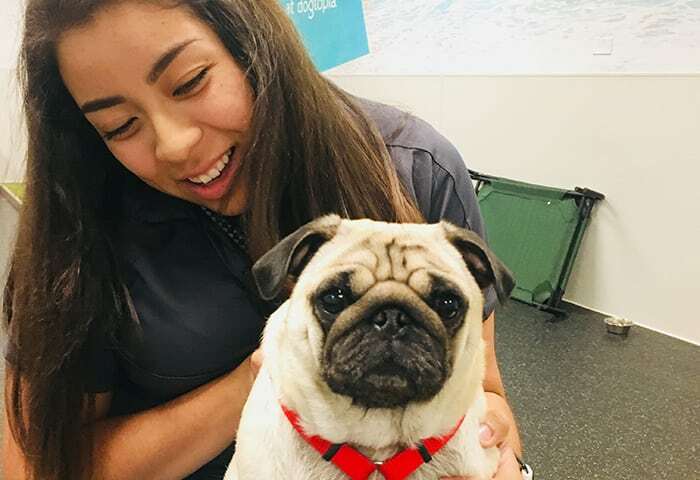 We understand the separation anxiety that comes with being apart from your furry best friend, which is why we installed live webcams in every playroom so you can check in on your pup throughout the day (except during naptime and overnight). Our webcams are accessible from any internet-connected mobile or desktop device. 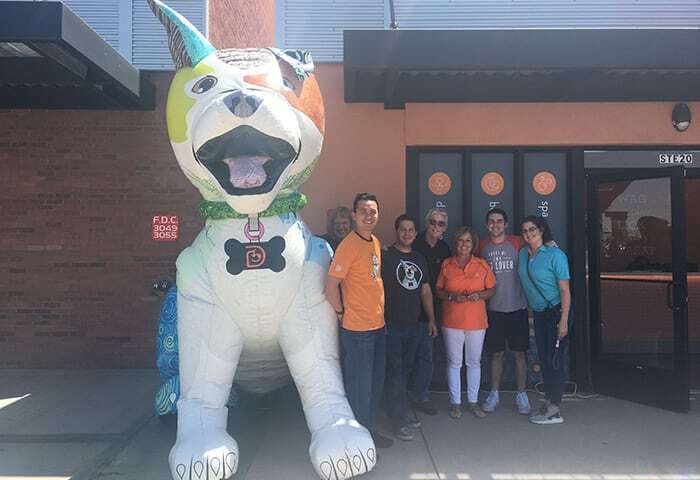 We’re located in Camelback East Village on the eastern edge of the Arcadia neighborhood in Phoenix, right behind the Dutch Bros at 3045 East Indian School Road, which is a major thoroughfare for the Phoenix area. Our facility is in an urban area with families, young urban professionals and empty nesters who enjoy the urban vibe and the real sense of community. Nearby are family homes, new condo buildings, bars, brew pubs, restaurants and shopping. We border the eastern edge of Arcadia, which is a popular, energetic, family neighborhood near the upscale suburbs of Paradise Valley, Scottsdale and the Biltmore neighborhood. 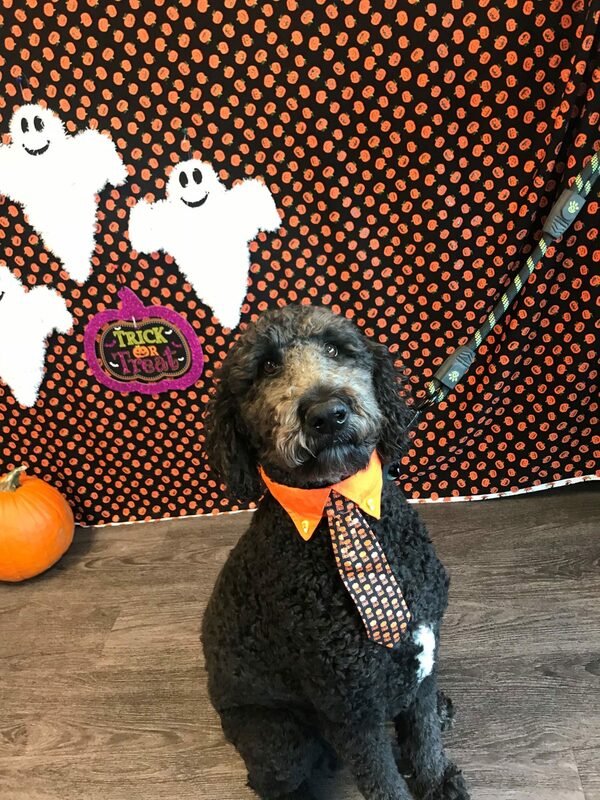 If you want to book daycare, boarding or spa services for your dog, please fill out this form or call 480-405-9646 to arrange a time and date. 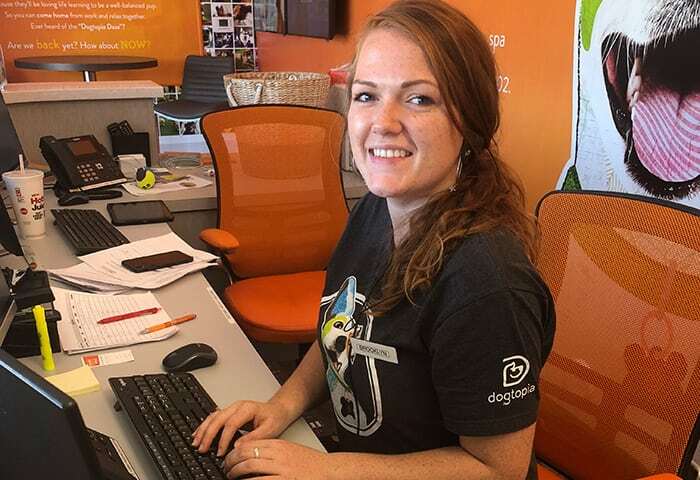 Our friendly and dedicated team will be pleased to answer any questions, comments, or concerns you may have and can help find the right package for your dog. You can also download and fill out our enrollment form. We accept cash, Visa, Mastercard, and American Express. 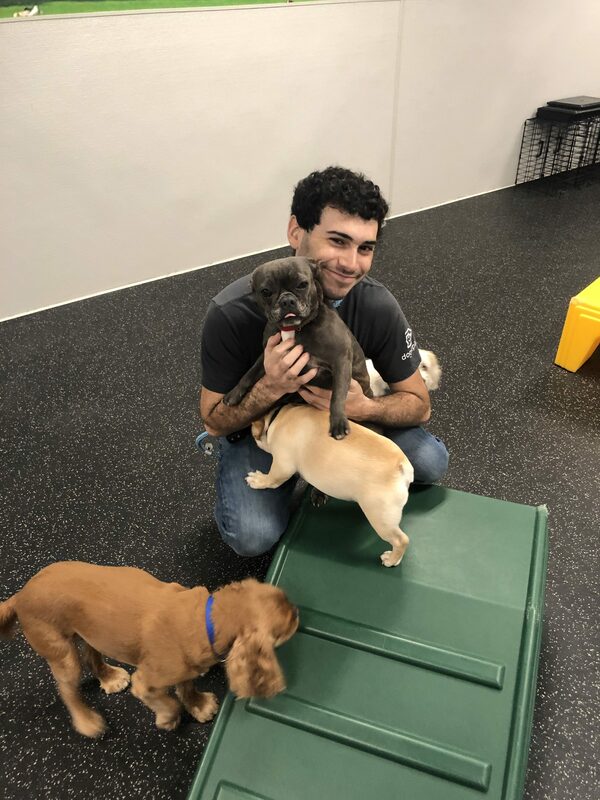 Before you bring in your four-legged friend for daycare or a boarding playcation, we ask you to bring them to Dogtopia of Arcadia for a meet and greet session with our dedicated team. 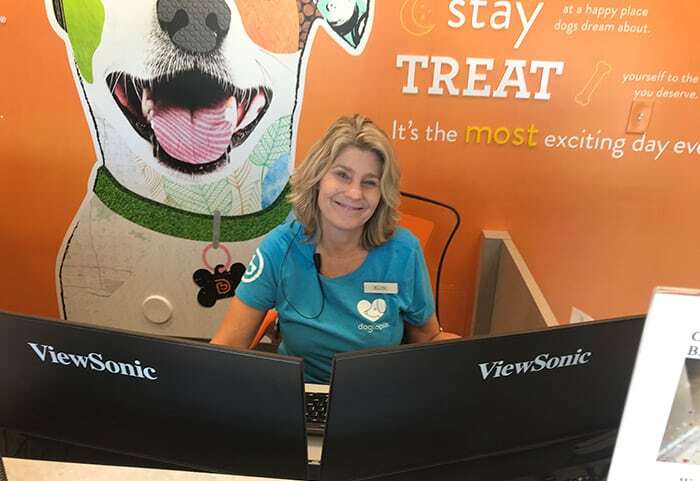 This way, we can conduct a vaccination confirmation, a review of your dog’s health history, a nose to tail assessment, and an evaluation of your dog in our open play area. Please fill out this form or call us at 480-405-9646 to book a meet and greet appointment. Caring for your dogs like they're our own! Getting our clean on in the Spa! Our Halloween party was a big hit! 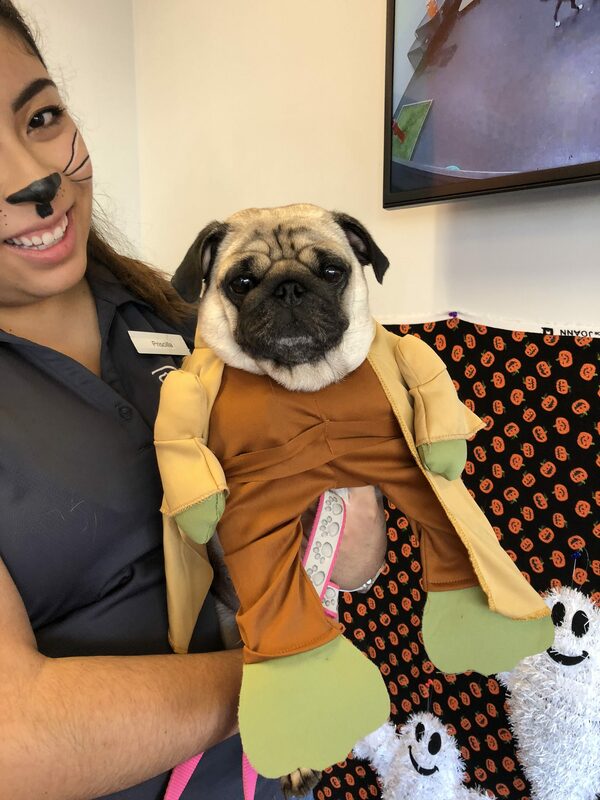 So much fun seeing our pups (and employees) dressed up! 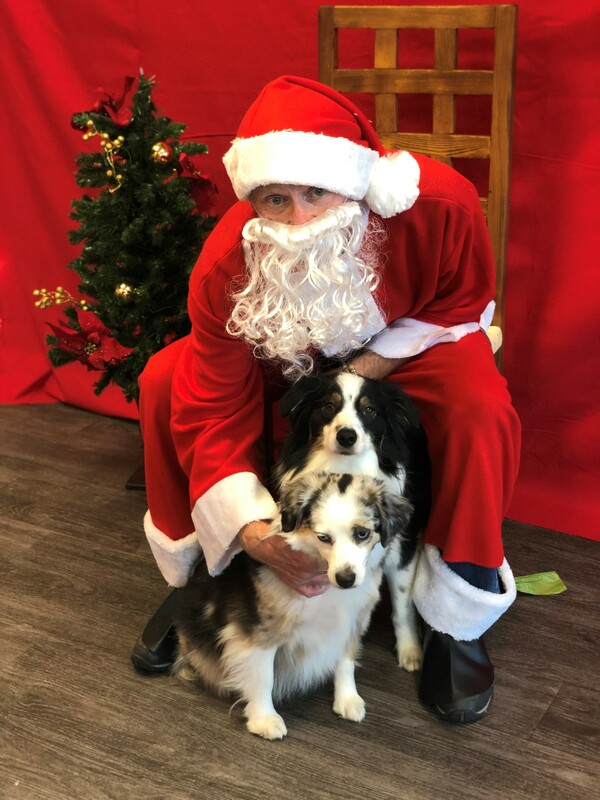 Santa made a special visit to Dogtopia of Arcadia. 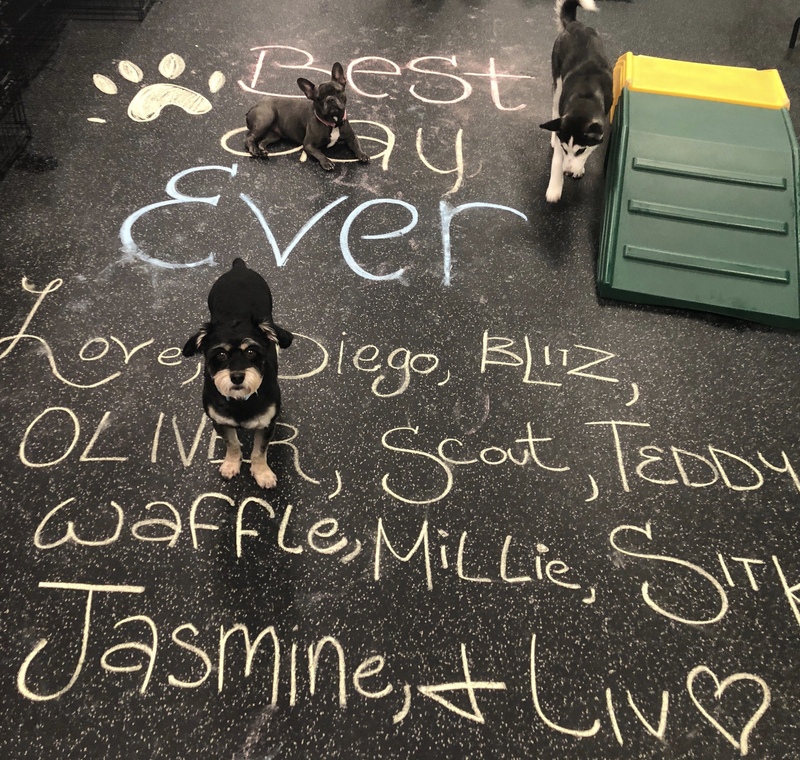 It's always "The Best Day Ever" at Dogtopia of Arcadia!